Students (both graduate and undergraduate) are set to compete in a hackathon being organized by Uganda Technology and Management University (Utamu) and Uganda Communication Commissions (UCC). According to Uganda Bureau of Statistics (2016/2017): Agriculture contributes almost 50% to the GDP, it contributes almost 90% to total exports, provides employment to almost 75% and acts as a source of raw materials. However, these statistics dropped in the 2017/2018 financial year according to the UNFPA report due to some of the challenges presented in the sector. It is against this backdrop that the two institutions have decided to come up with a project that could contribute to offsetting such challenges. 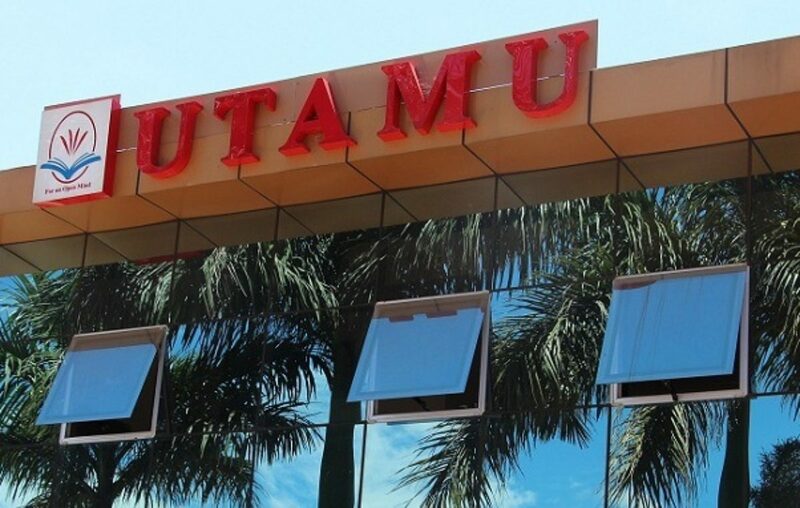 “The main essence of UTAMUHacks is to challenge participants to create manageable solutions that address real problems experienced in Agriculture which by the end of the day will gain interest in the sponsor who might further it to greater heights,” organizers say. The event is going to run for one week, July 30 to August 3, and it is part of the International Conference on Technology and Management 2018 (ICTM-18). No specific rewards have been mentioned but the organizers say the best teams will be exposed to sponsorship. Participation is open to every student in any Ugandan university, but participants have been asked to work on fresh projects. “We want UTAMUHacks to be fun and fair for everyone. Your project should be started from scratch and worked on within the five days, and you may only incorporate outside resources (code, graphics, sound, etc.) that are freely licensed (open source) and accessible to all participants equally. Of course, maintain a positive, respectful attitude toward your fellow hackers throughout the event,” say organisers.